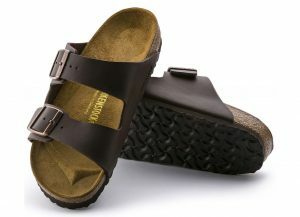 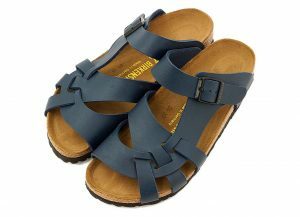 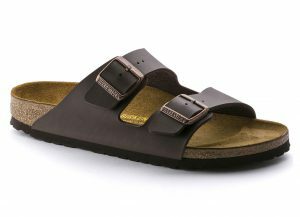 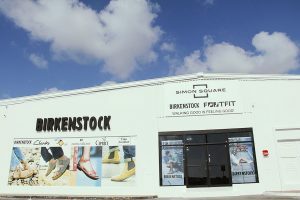 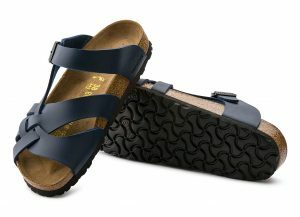 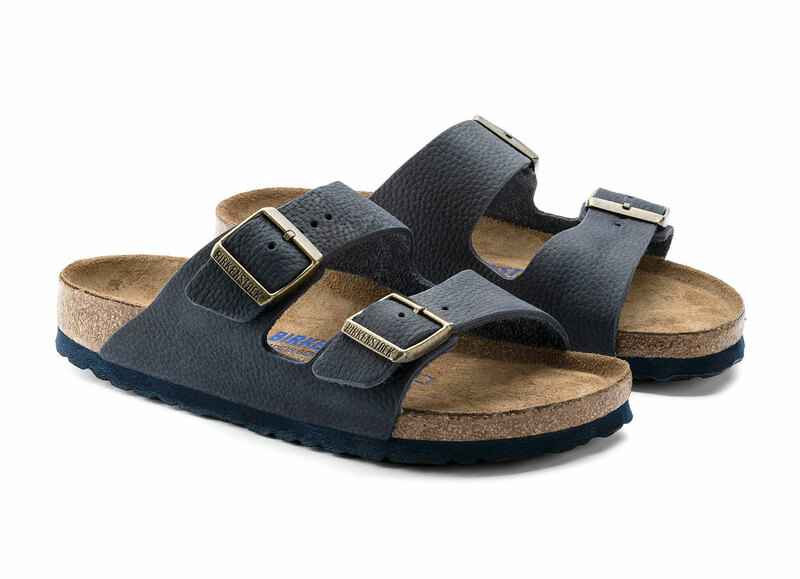 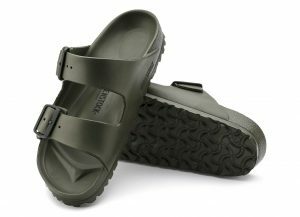 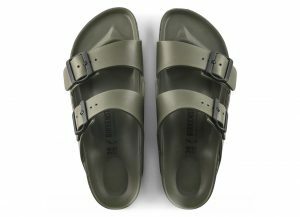 The often imitated, never duplicated, two-strap classic from BIRKENSTOCK – the Arizona is a comfort legend and a fashion staple. 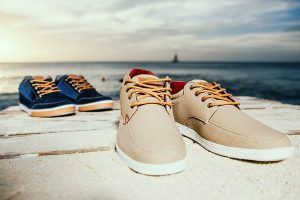 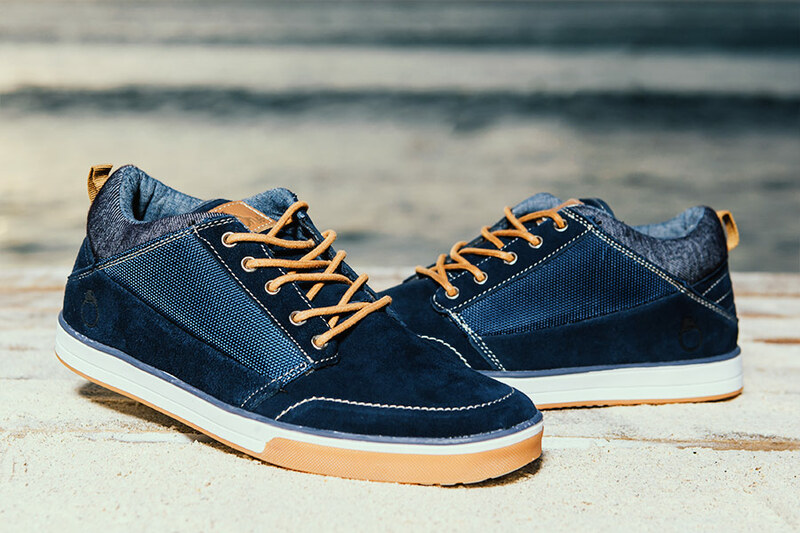 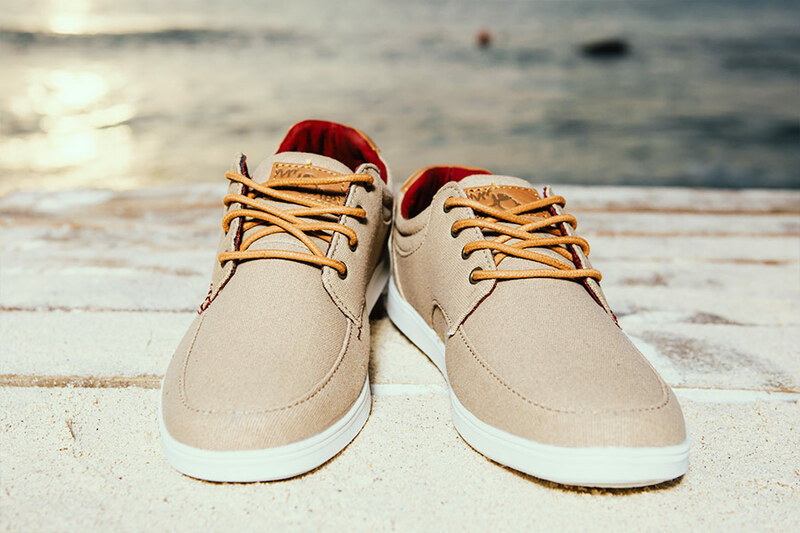 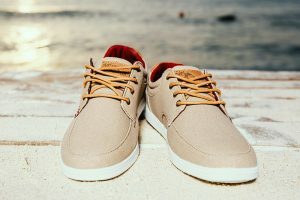 This limited edition version features tumbled nubuck uppers in rich heritage shades. 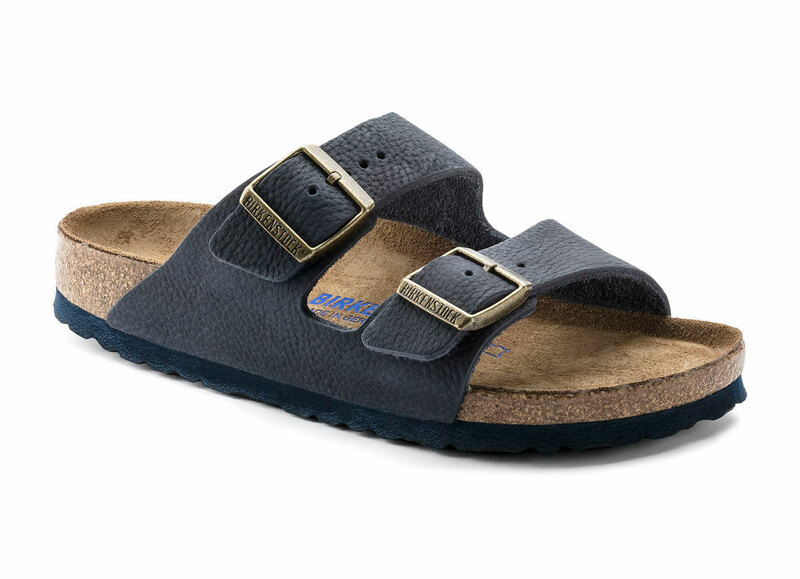 The soft grain texture and subtle washed effect emphasize the organic sophistication of the material. 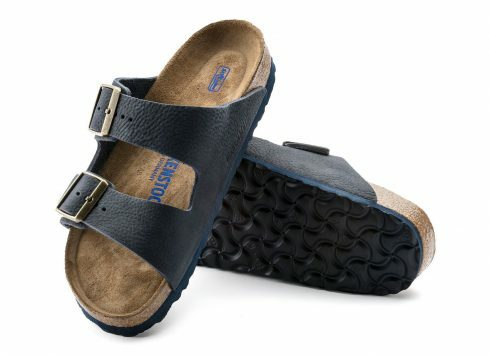 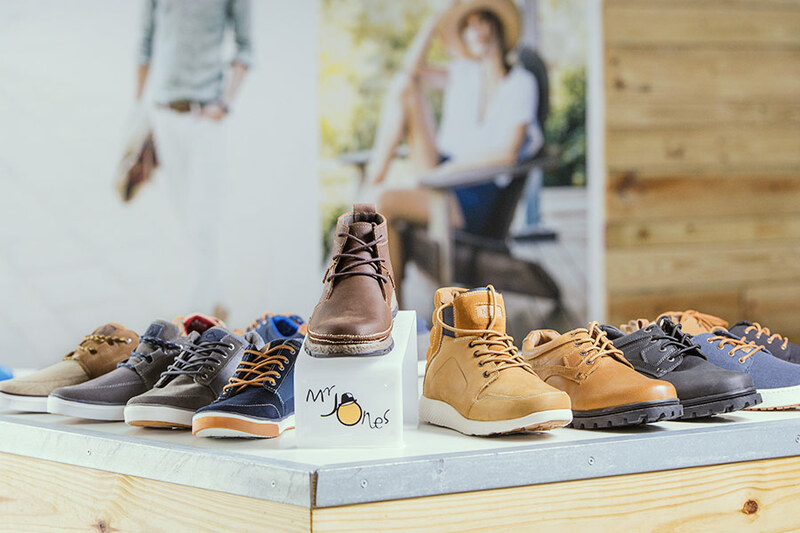 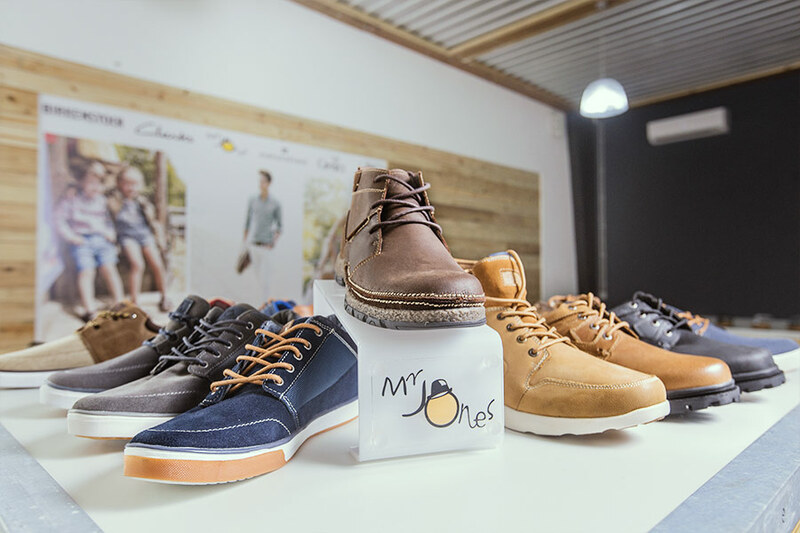 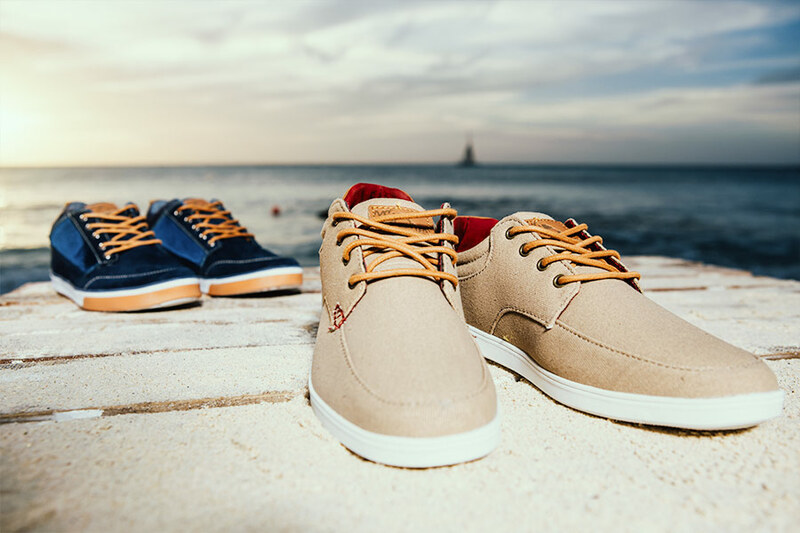 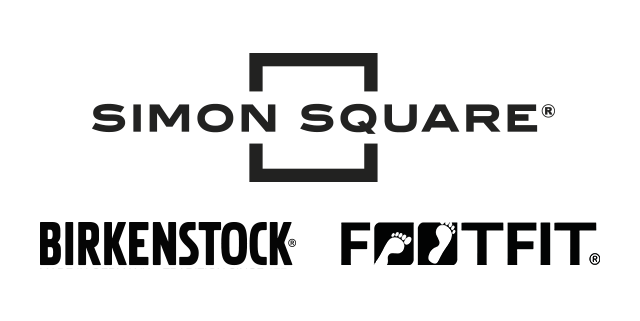 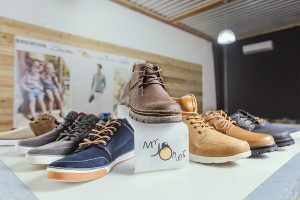 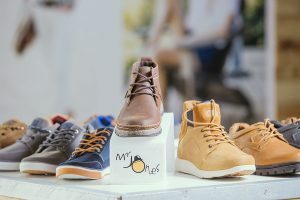 The soft footbed provides signature contoured support with an added layer of foam cushioning for extra comfort.